Everything is now alphabetized by author, except for Peter F. Hamilton. We found his stack after we’d already taken care of Niven, and moving him down one shelf would have been a huge hassle. 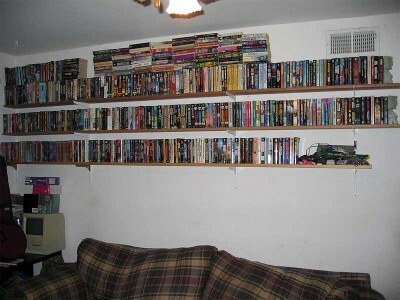 My fantasy/novels are sideways on the top shelf.